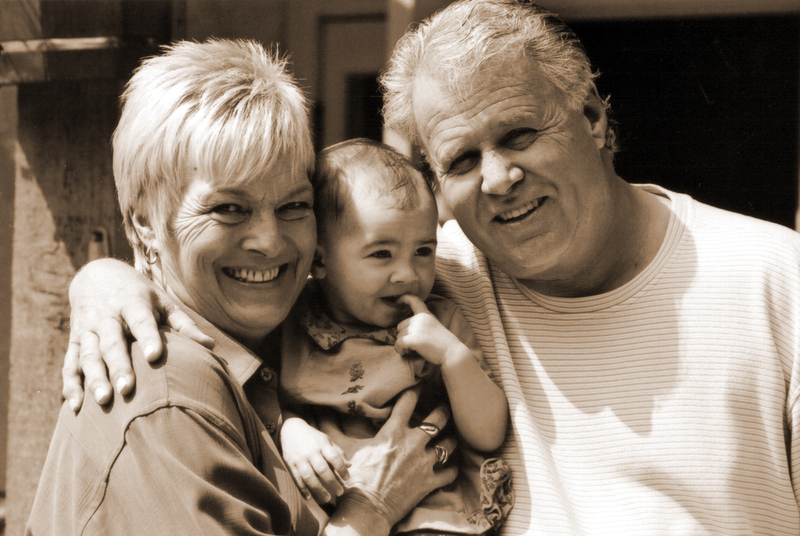 There are four statutes that give a grandparent the right to petition or ask for custody or visitation of a child. Each statute comes from North Carolina General Statutes §50-13. Subsection 13.2A specifically names biological grandparents as being able to institute an action for visitation rights. When the minor child is adopted by a step parent or other relative, grandparents can bring an action for visitation if “a substantial relationship exists between the grandparent and the child.” The court looks at the best interests of the child in determining whether or not there is a valid situation for visitation to be awarded. Subsection 13.5(j) grandparents can bring an action “upon a motion in the cause and a showing of changed circumstances” to give a grandparent custody or visitation rights. Again, the court has discretion to award custody and will look at the best interest of the child. It is important to note that the North Carolina statutes specifically exclude biological grandparents of a minor child who has been adopted. Grandparents of an adopted child are not able to seek custody of that child after the child has been adopted by someone other than a relative. The above mentioned statutes might seem like they all say the same thing, or there is no way to distinguish between them. However, each statute is unique and can only be used in certain circumstances. Depending on the goals of the grandparents seeking custody or visitation, one statute might be more beneficial than another. One statute might make a court more favorable to visitation, or custody, both, or even neither. The strategic use of the North Carolina statutes can make the difference between custody or visitation being awarded or denied. The family law attorneys at Arnold & Smith, PLLC are here to help you. We know custody and visitation battles can be overwhelming, especially for grandparents. We want to help you receive custody or visitation of your beloved grandchildren. Contact us today for a consultation. 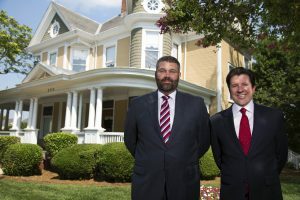 If you find yourself facing a complicated family law matter and need the help of experienced family-law attorneys in or around Charlotte, Lake Norman, or our new office in Monroe (by appointment only until 2019), please contact Arnold & Smith, PLLC today at (704) 370-2828 or find additional resources here.